Eyes on Final Fantasy - Dissidia NT Beta Available! 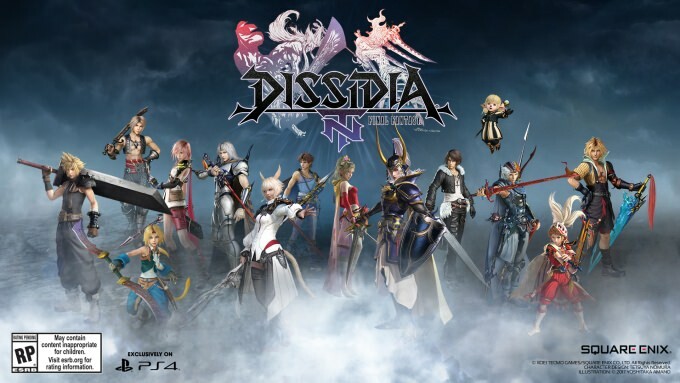 The Dissidia NT Beta has been available for a few days now, and it is running until the 21st January. Have you managed to have a go? Or maybe you want to try and wrangle a few people into playing with you! Let us know your thoughts on the game in our ongoing Dissidia thread.